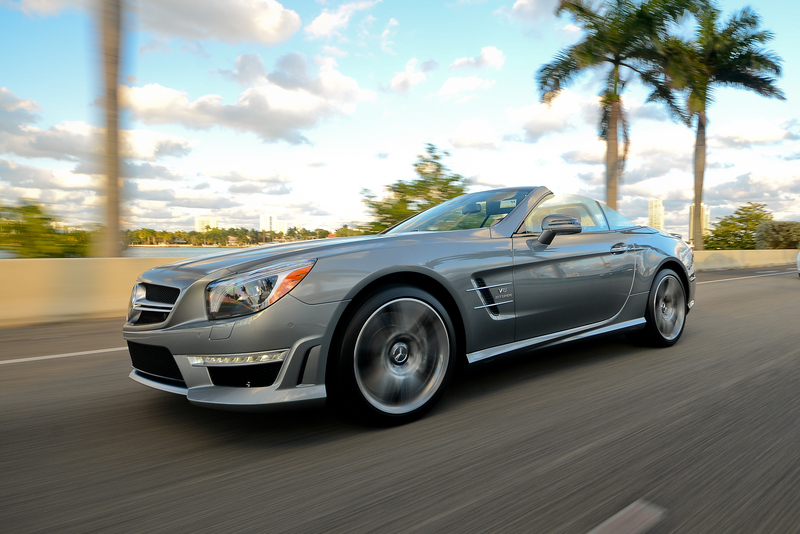 The unique combination of ultra-high performance and decadent luxury, bordering on sinfulness, make the Mercedes SL 550 an absolute celebration of European automotive engineering. 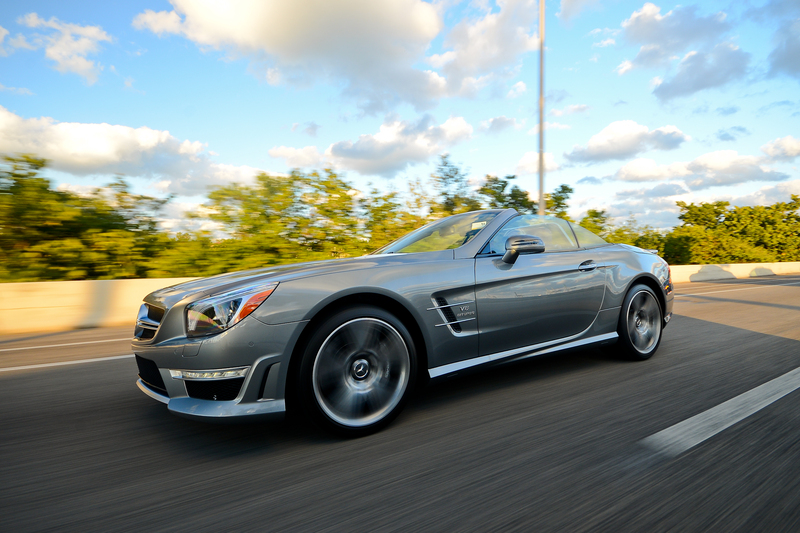 The 5.5 liter V8 engine hidden beneath the sleek hood of the Mercedes SL 550 runs like the wind with 382 horses galloping at up to 6,000 rpm. When you combine this kind of power-high with the seductive luxury of an interior swathed in soft leather and hand-polished Burl Walnut or Black Ash wood trim, you've got a driving experience that's nothing short of euphoric. And you take this triumphant example of European engineering for a "test drive" of your own via luxury rental cars Miami from Elite Luxury Rentals. Cutting edge features like 7-speed automatic transmission and Active Body Control (ABC) represent the future of automotive technology, and are defining elements of the one-of-a-kind driving experience that is synonymous with the name Mercedes. 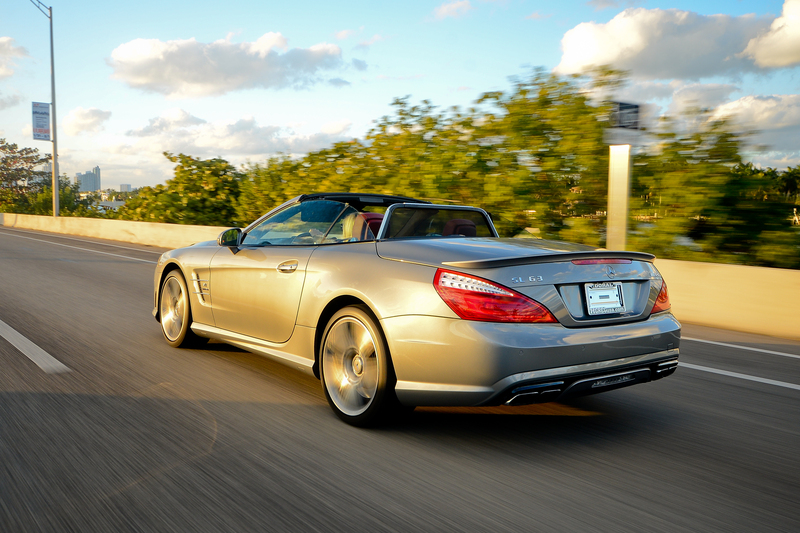 Just imagine the thrill of getting behind the wheel of this rental sports car and hitting the paradisiacal coastal highways filled with that famous South Florida sunshine, or the jealous stares as you pull up to Miami's hottest nightclub in a Mercedes SL 550. This is the good life. 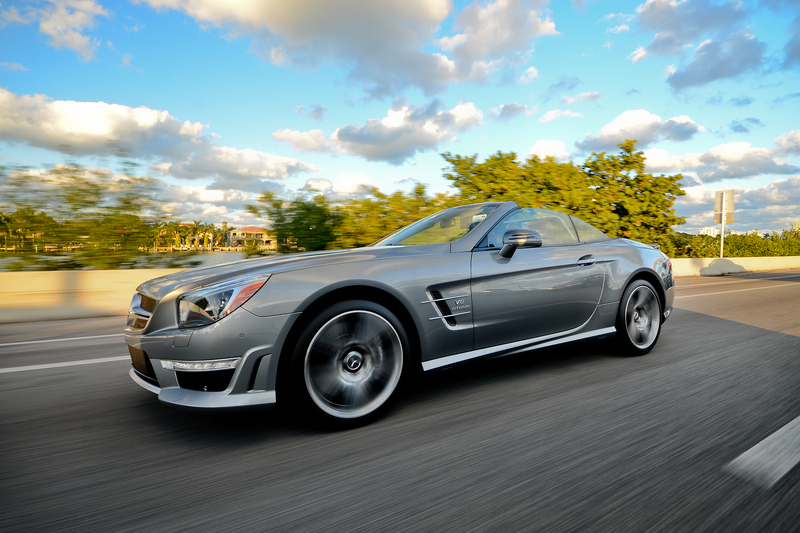 Experience it for yourself in a Mercedes rental during your stay in Miami.